Pablo Echarri, Nancy Dupláa, Nicolás Frías et al. 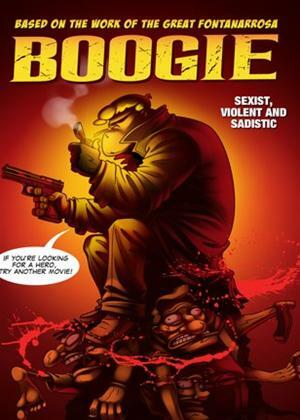 Boogie is a violent and ruthless hit man who follows his own rules. Women love him, criminals fear him. Hoping to make some money, Boogie, a violent and ruthless assassin, kidnaps a witness a mafia boss wants dead.